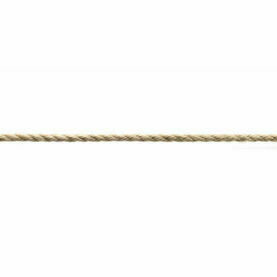 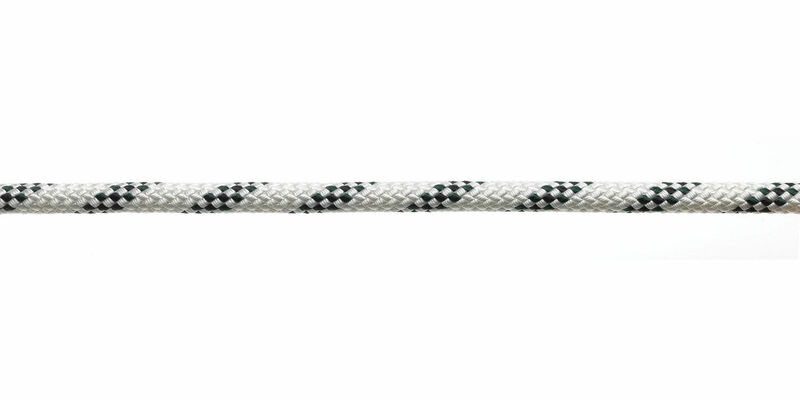 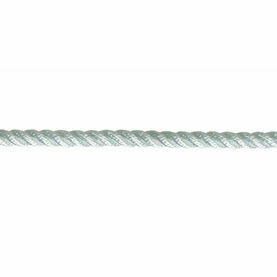 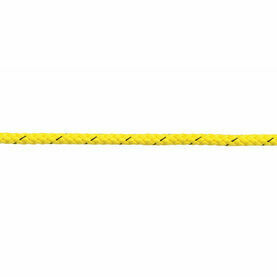 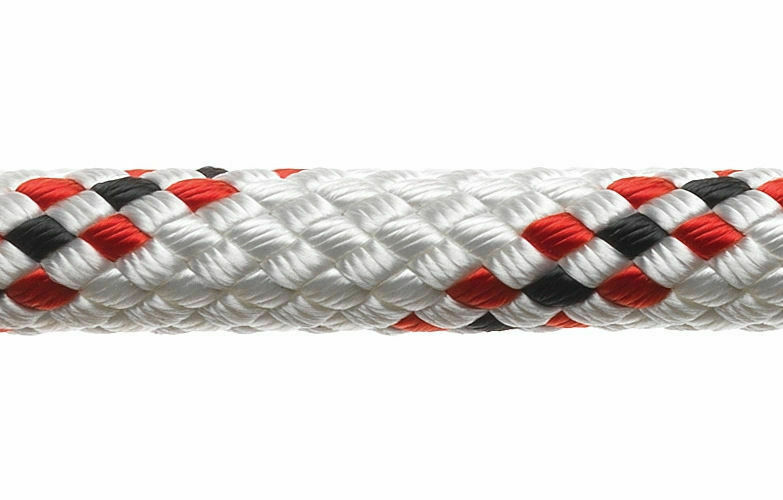 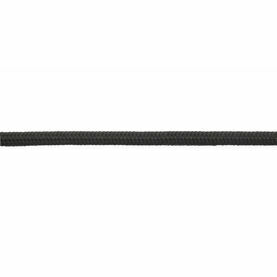 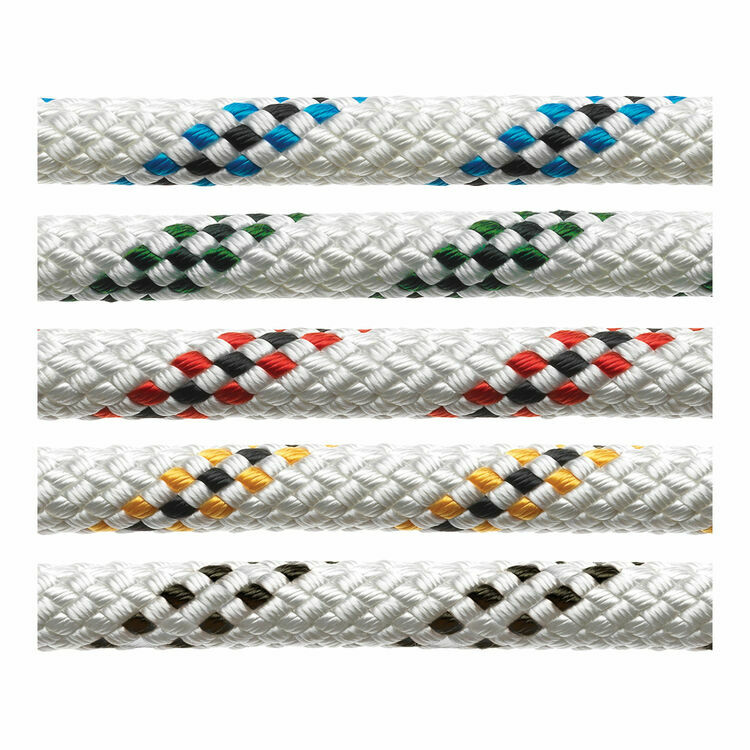 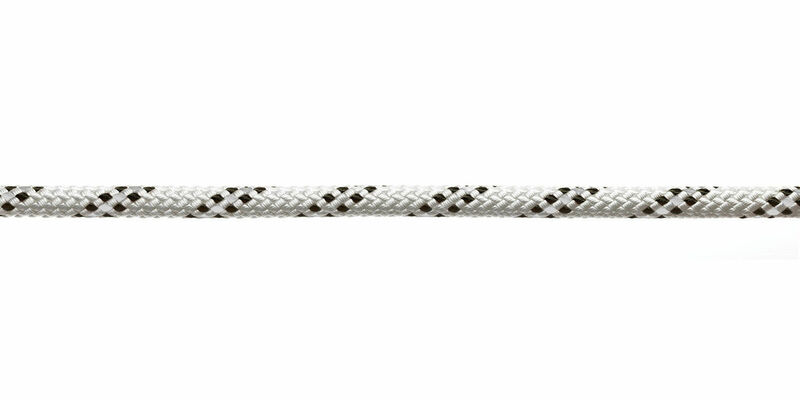 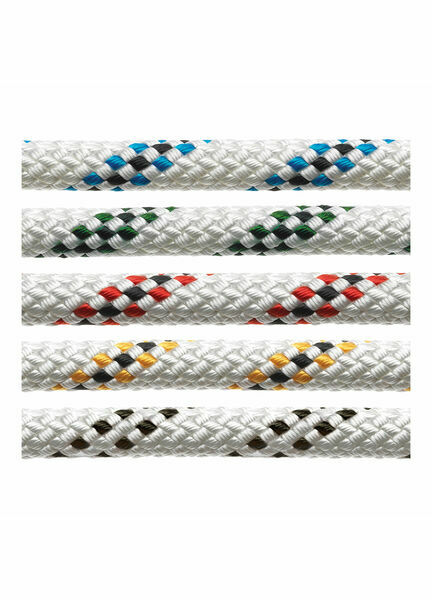 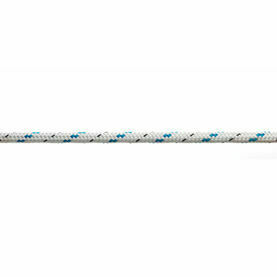 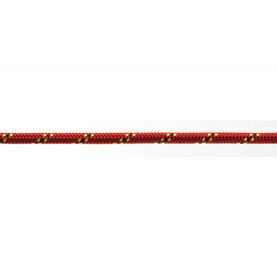 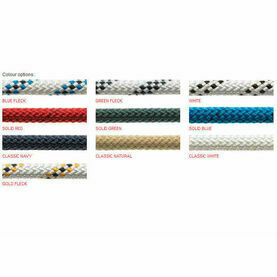 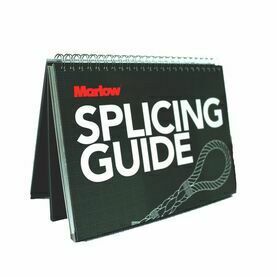 A famous Marlow product, Marine Marlowbraid Rope is a three strand polyester rope that is suitable for most onboard applications, as well as general use where a high strength, low stretch rope is required. 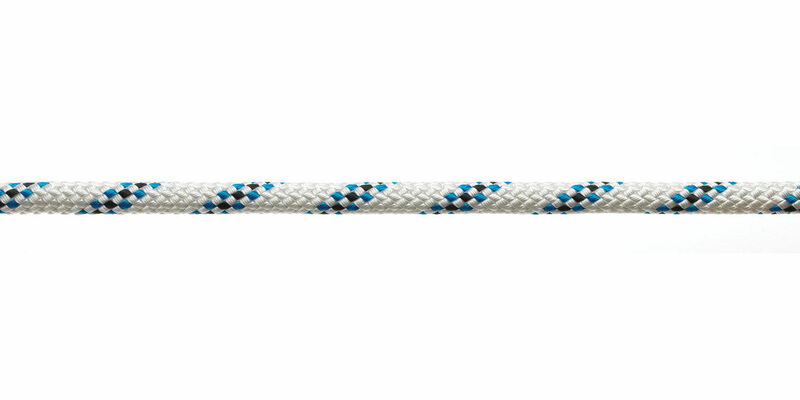 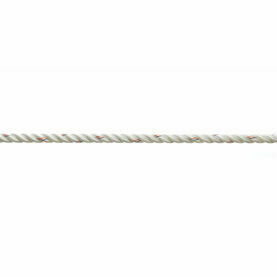 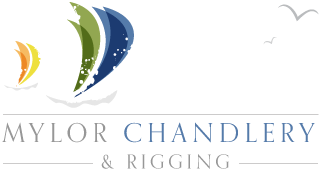 Featuring a tough polyester jacket, this provides excellent abrasion resistance and a greater logevity to the rope. 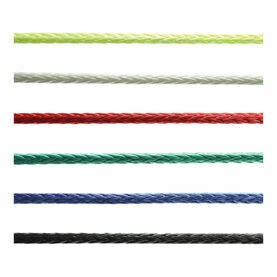 Available in a range of different coloured finishes to suit your requirements.